W!ZARD Radio Media is one of the leading international teen entertainment brands. Across over seven divisions we reach over 2 million generation-Z users every single week. W!ZARD Radio Station is the UK'S Most Popular Online Teen Radio Station. 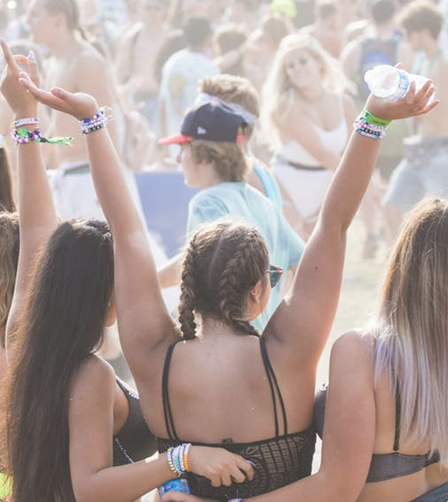 Broadcasting with a true understanding of young people, we are home to headlining artists such as Steve Aoki and Jonas Blue, as well as homegrown talent such as Benji Hyer, Myles McCaulskey and Alec Feldman. With shows ranging from current affairs to pop, we have featured interviews with top-level talent, ranging from the likes of former US Vice President Al Gore and astronaut Tim Peake to actors such as Leonardo DiCaprio, Tom Hanks and Ryan Gosling and artists such as Sabrina Carpenter, Jack & Jack and LANY. We broadcast on Friday, Saturdays and Sundays, 12-midday to 12am, available from our website on all devices and on the TuneIn Radio app. W!ZARD Talent is our sister company; a 21st century talent management company working with the next generation of global artists and social talent. Their roster includes exciting new pop entry Ella Poletti, TV and radio personality Daisy Maskell and global social influencer Datrie Allman. Find out more about the W!ZARD Talent roster and services here. W!ZARD Studios is a global leader in audio entertainment - home to Top 40 charting podcasts such as "Throne of Glass" (in partnership with Bloomsbury) and the world famous "Watching The Throne" Kanye West podcast, our production studio has also collaborated with the likes of Paramount Pictures on radio documentaries and produces an exciting roster of on-air and off-air audio content. W!ZARD News provides top-of-the-class news services across social media, online and on-air. W!ZARD Live operates a ground-breaking ticketing partnership with See Tickets. W!ZARD Giving is our charitable arm raising awareness for important global causes. We love hearing from you, so fire us off a message using the form below and, if necessary or if you ask us, we'll get back in touch with you as soon as possible. Best not say anything you wouldn't want read out on air, though... could be super awkward! W!ZARD Radio Station reaches more Generation Z's than any other online-only radio station. That's because we understand young people, what they want, and how they want it. 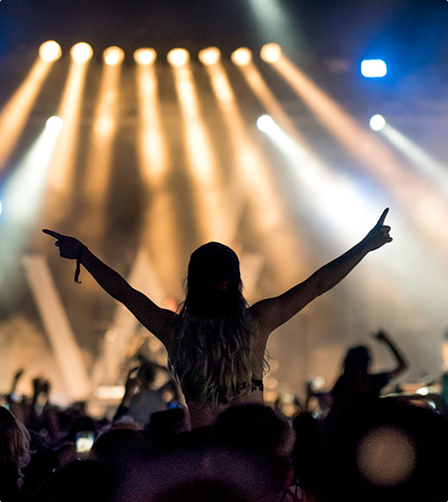 We’ve worked with some of the world’s leading brands across music, film, TV, literary, theatre, technology, fitness, leisure and more to deliver highly impactful, multi-platform campaigns to a highly-relevant, engaged Generation Z audience. Contact us using the form above for more information and to request our Media Pack.